After almost five years of living in Japan, I finally had the chance to watch a GLAY Concert Live! I was lucky to get a ticket from the fan club lottery. 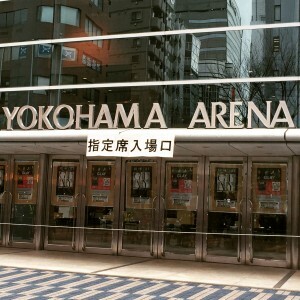 I was debating between applying for the Saitama show or the Yokohama show. December was a crazy month for work and my trip back home so the Yokohama one seemed better. I applied and won a ticket for the Saturday show! Woo hoo! I got tickets for the February 7, 2015 concert. I was hoping to get a fan club premium ticket that came with extra goodies. I didn’t get it, but I got my second choice so I’m not complaining. 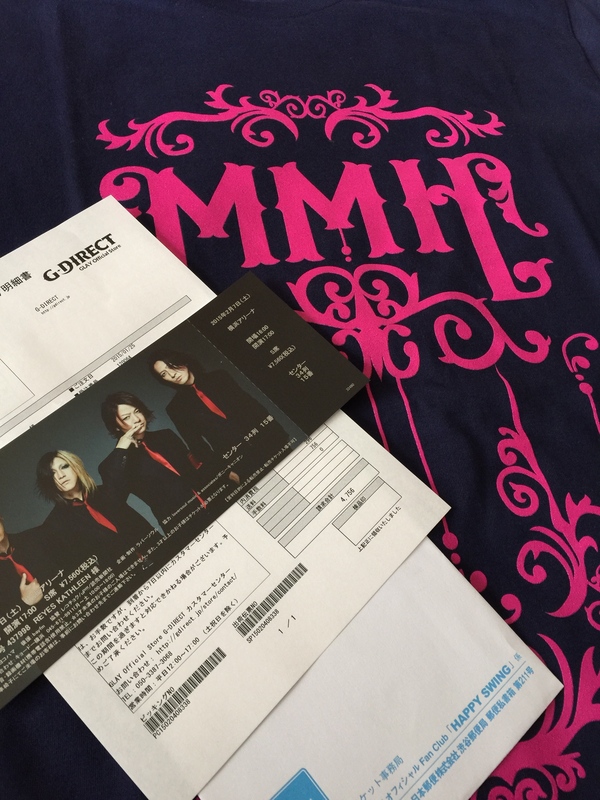 One week before the concert, the tickets came by mail. I was able to get an Arena seat (the seats in front of the stage3). I was really excited so I bought a shirt from the G-Direct website and I wore it to the concert. I took the Yokohama line from Hachioji Station, and I was lucky to catch the express, which cut the trip to about 30 minutes. When I arrived at Shin-Yokohama station, I saw a big swarm of people wearing the tour shirts (the current and previous ones), the official tote bags and other GLAY merchandise. A view of Yokohama Arena from the pedestrian bridge close to it. When I got to the arena at 15:30 there were a lot of people lining up. It was my first time going to a concert ALONE and I was worried I’ll be the only one doing so. But while waiting in line, I saw quite a few solo concert-goers as well *phew*. There were also quite a few fans dressed up as the band (Hisashi and Jiro cosplayers mostly), and many people were taking pictures with them. Couples, groups of friends and even families were there! The doors were scheduled to open at 16:00 but they opened it roughly 20 minutes earlier because the crowd was starting to build up. As soon as the doors opened, people came inside in an orderly fashion. Most of the people went straight to the 2nd floor to go to the goods selling area. They had one room for it, with maybe 15-20 counters to accommodate a large number of people. 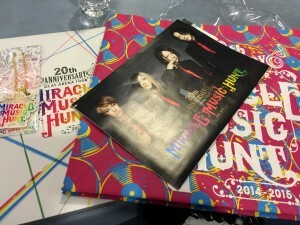 I got myself a copy of the photo book, a tote bag and a key chain as my tour souvenirs. The concert started with a dramatic entrance of the band towards the stage. It’s hard for me to explain the dynamics, and with the staff’s tight control over people taking pictures, I couldn’t sneak even one shot of any part of the performance (or inside the venue for that matter). They performed BLEEZE, and it was amazing. It’s true that the band is much older now, but it seems that they haven’t lost their touch when it comes to performing on stage. I am not very familiar with their new songs to be honest. I know the songs but I never found myself constantly keeping them on loop in my iPod. I like them, don’t get me wrong but I still prefer the old songs. 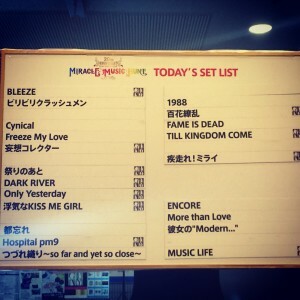 That’s why I was excited to hear them play a lot of their old songs, like “Freeze my Love”, “Cynical” and “ビリビリクラッシュメン” early into the concert. Everyone was moving their hands and jumping at key parts of the fast songs, and everyone was silent during the slow songs they performed. In other concerts I’ve gone to in Japan, most people sit down during these segments, but in this concert no one did. They also released giant balls that the people can throw around the arena. They also threw out some stuffed toys for the audience to catch. Unfortunately, none landed anywhere near my area :(. One thing I didn’t like was the acoustics of the building. This is the first concert I’ve been to that there had been instances wherein my ears felt they were about to burst. The people sitting beside me were also commenting on the same thing, and some were covering their ears from time to time. This will definitely be a consideration for me in the future. There were quite a lot of MC talks during the concert. I didn’t understand all of it completely given my Japanese, but they did talk it being their first time to perform in Yokohama Arena, the mistakes they made during the performance of BLEEZE. Each member had a chance to talk to the audience and they made the audience laugh with their small spiels. 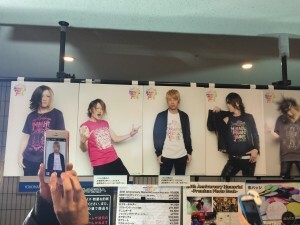 They also showed a short montage of some pictures of the band throughout the years, from their visual rock beginnings up until now. The encore was probably my most favorite part of the whole concert. 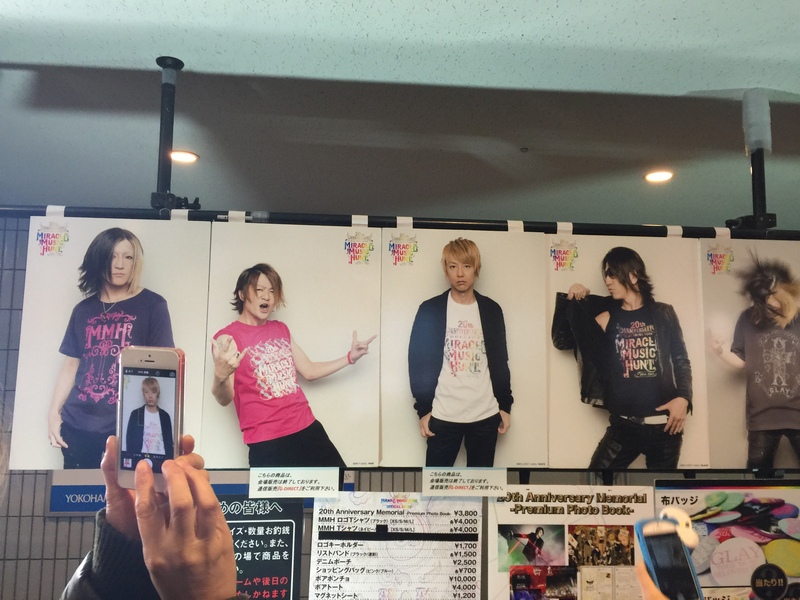 They performed “More than Love” and “彼女の”Modern…””, two of my favorite GLAY songs. The older fans seemed to be more excited for these two songs than the younger fans, but with these songs being more than 10 years old, that’s understandable. 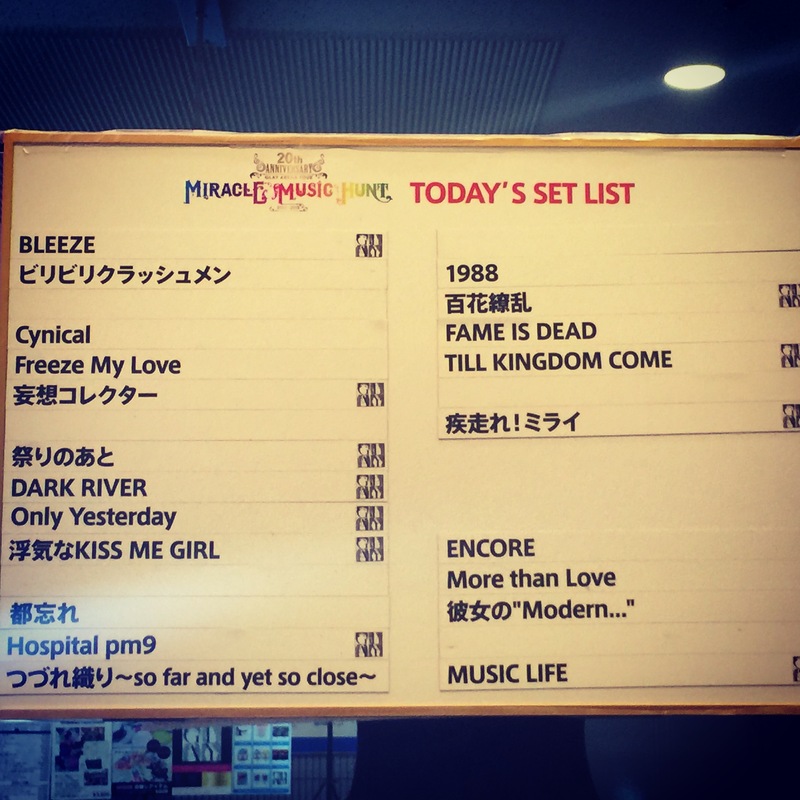 Though, I was hoping they would perform “ACID HEAD” or “誘惑” as well. I would love to see them perform those two songs live someday! 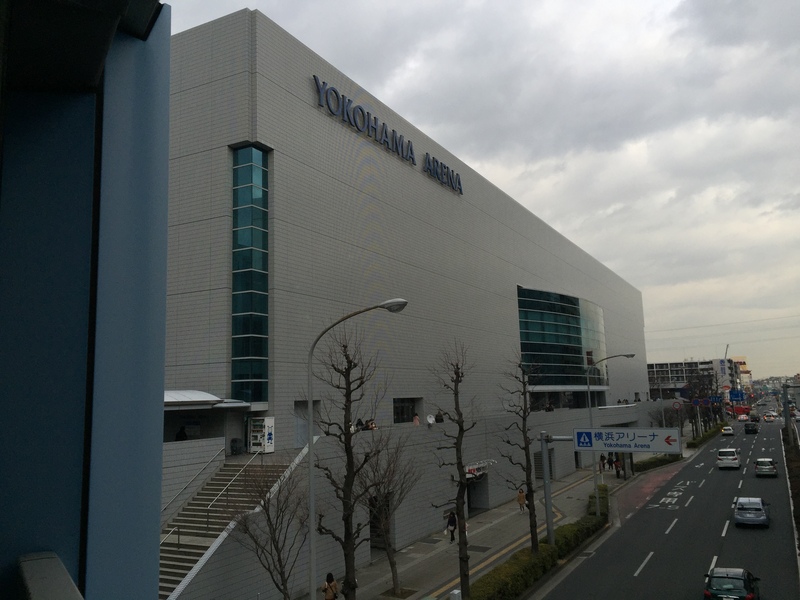 The concert ended at around 20:00 and I rushed out to catch the Yokohama Line before it becomes too crowded. 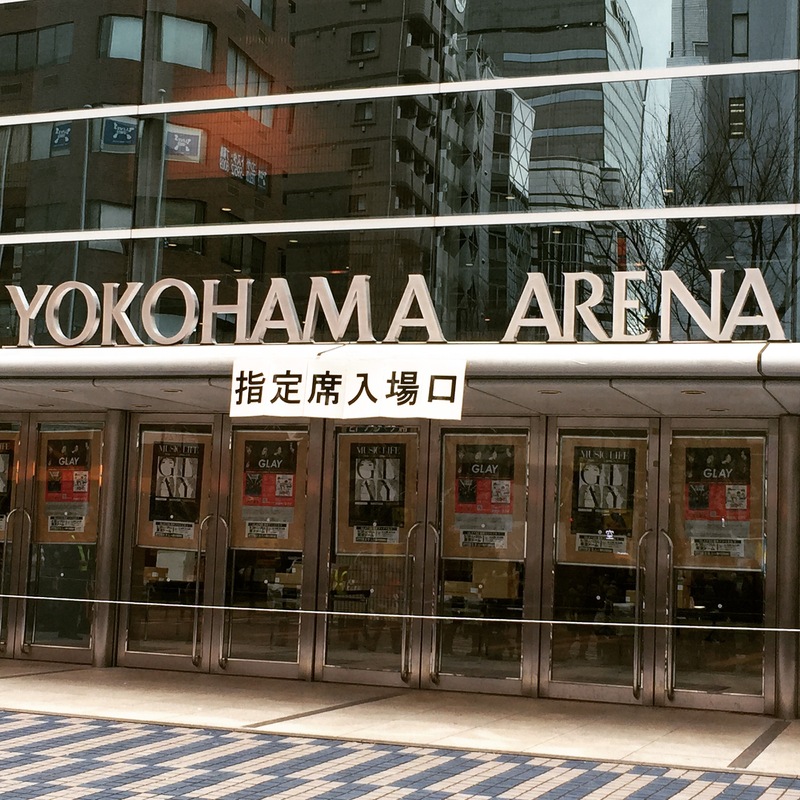 Overall I enjoyed the concert a lot, and I’m hoping that I can have the same (or even better) experience for their upcoming concert in 東京ドーム (Tokyo Dome) this May! And this time, I was able to get the Premium Fan Club tickets! Hopefully I can also write a better entry about it too.